Grand Boulevard at Sandestin has had a pretty busy week with new openings and announcements! Just last week on the “Everything Show” we talked about the new Hyatt Place Sandestin’s grand opening. Now, it looks like Black Bear Bread Co is adding to that grand opening! In case you aren’t familiar, Black Bear Bread Co. is a neighborhood bakery, coffee shop and all-day seasonal café. The eatery is from chef/proprietor Phil McDonald and proprietor Dave Rauschkolb in collaboration with Stumptown Coffee Roasters. 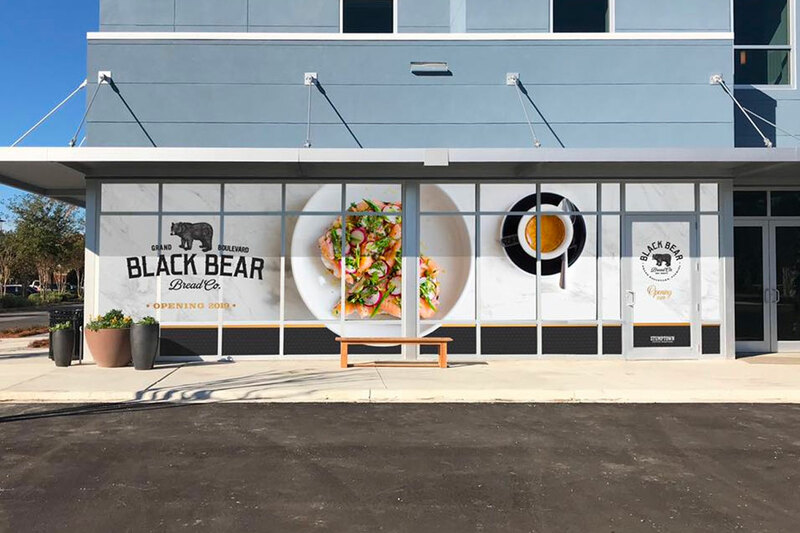 We are excited to announce Black Bear Bread Co. will open this year at the brand new Hyatt Place Sandestin/at Grand Boulevard at Grand Boulevard at Sandestin. Prepare those palates for a new neighborhood bakery, coffee shop and all-day seasonal cafe serving freshly-baked leavened bread and seasonal produce for breakfast, lunch on the go, and in-dining experiences.